Yeast — yes, yeast — is revolutionizing the way we eat and drink, how we produce milk and meat, and even how we get high. Chris heads into the woods with brewmaster Sam Corbeil who makes beer with the help of forest air. Baker Simon Blackwell introduces Murray, the sourdough starter responsible for his delicious loaves. 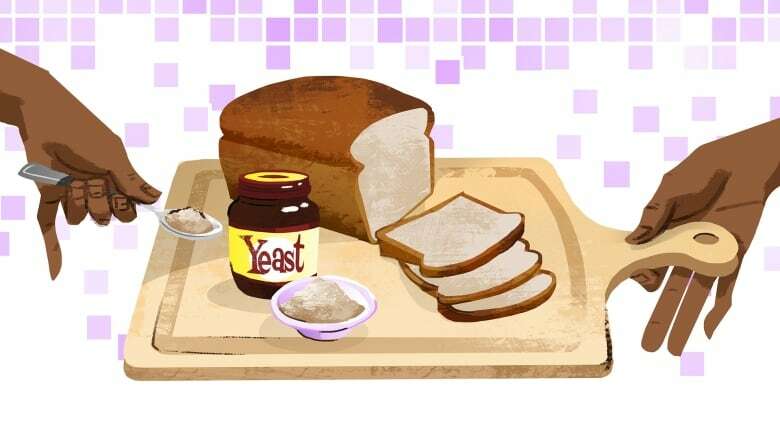 Catherine Price gets Chris to test out the yeast eating fad of the 1920s. Richard Priess, Angus Ross and Nate Ferguson of Escarpment Labs show off their astonishing yeast collection. ​Plus: microbiologists Ben Wolfe and Christina Agapakis discuss the incredible untapped potential of this humble fungus.